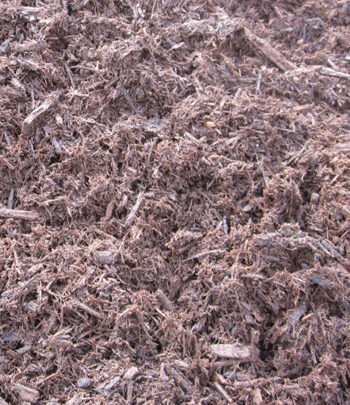 Our Premium Root mulch is finely ground all natural roots and stumps. The color is dark brown and will fade to a light brown over time. As our premium root mulch breaks down it will enrich your soil. In addition, mulching will help prevent weeds, retain moisture and insulate the ground during the winter.